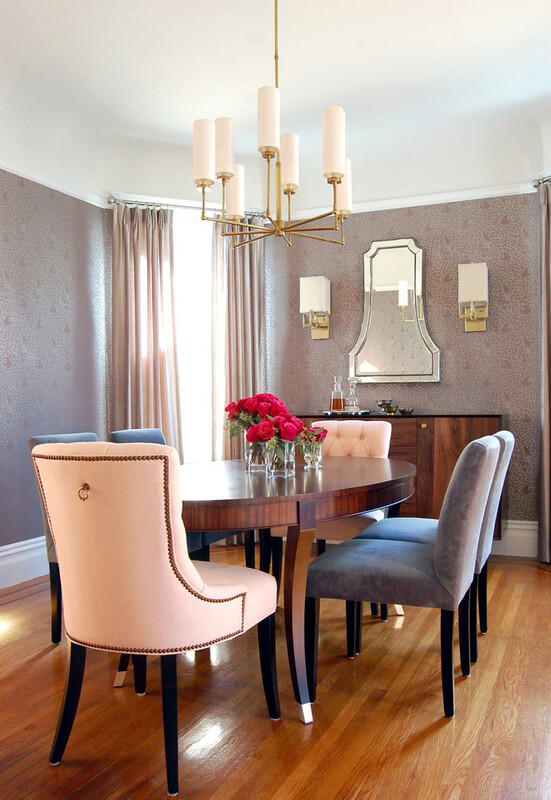 Welcome to our latest interior design collection in which we have featured 25 Great Transitional Dining Room Designs Your Home. The aim of this collection is to give you enough designs from which you can get inspirational ideas that you can use when it comes to the renovation of your dining room. Enjoy!